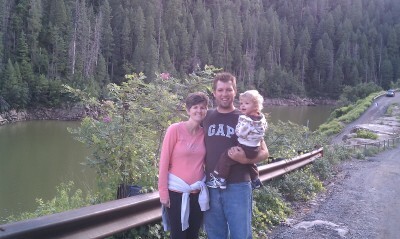 We decided to head up North to the Mountains this weekend to escape the heat. While we were here, we decided to embark on another off-road adventure in the minivan to see the Blue Ridge Reservoir. Don’t rip.worry, it wasn’t TOO off-road…but was definitely worth the drive! The scenery was beautiful and it made for a nice relaxing side trip. Pictures are below. 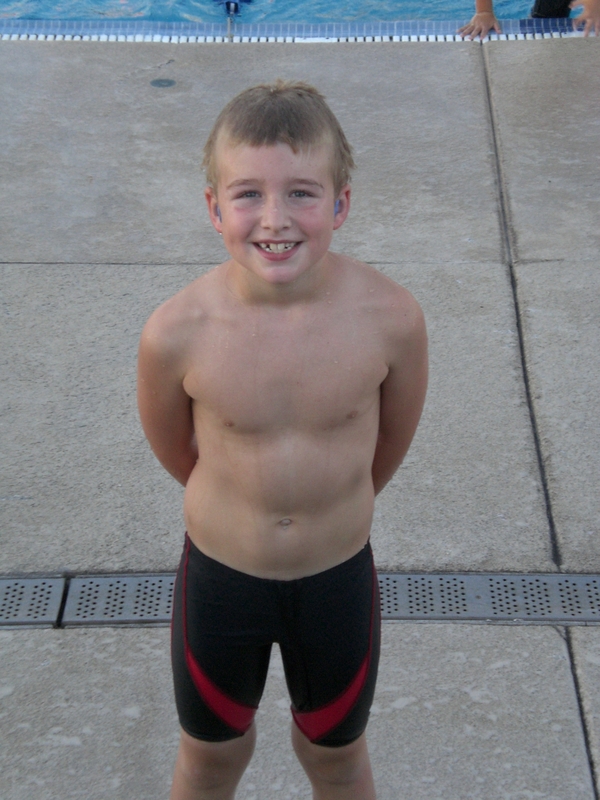 Justin swam in his last swim meet of the season on Saturday. 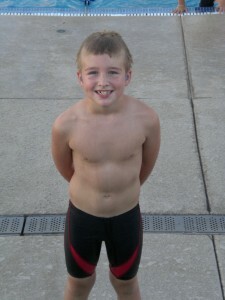 He looked great as usual and even beat his backstroke time by 3 seconds! Click “Read More…” to see the videos of his races. He was in lane 4 for the two individual events and lane 2 for the relay. 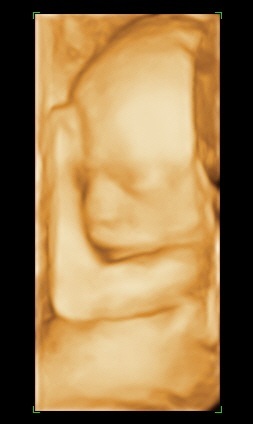 Baby B at 18 weeks…picture taken today. Big fan of the muscle shot. Mommy and baby are doing fantastic! Everything is coming together nicely for him…I mean her…I mean…who knows? Justin had his second swim meet of the summer tonight and while no personal bests were achieved, he still got first place in two events and second in the third event! He then finished it up with a team relay, which his team placed third but Justin swam super fast as the anchor. 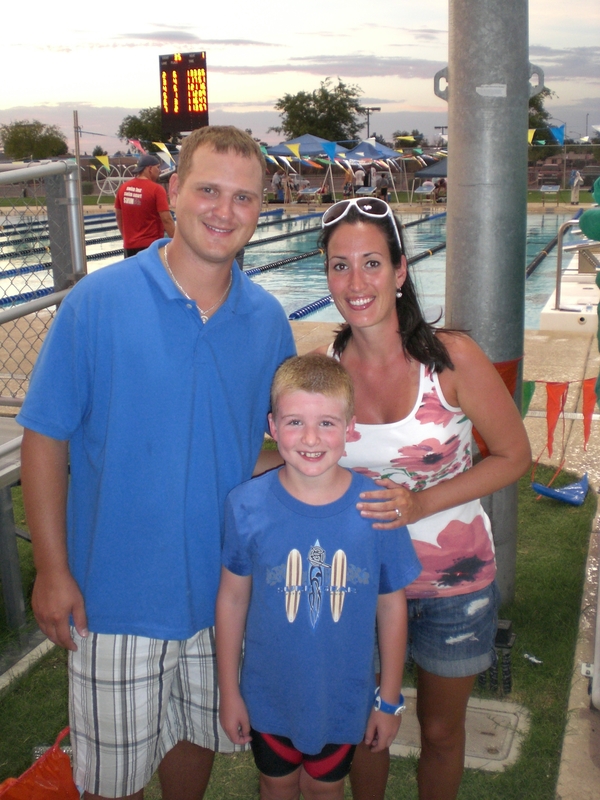 Best part: his teacher Mrs. Mann and her husband came to watch! Click the “Read More” link to see the videos! Micah had a little fun this afternoon as the winds started picking up. He’d been playing with the dog and the bucket for sometime…at which point he took the only logical next step: get IN the bucket. Justin and I got to play laser tag with his cub scout pack tonight. We were ranked pretty much in the middle until the last game when good old dad got third place. Oh yeah! However, wasn’t planning on playing and wore a white shirt. 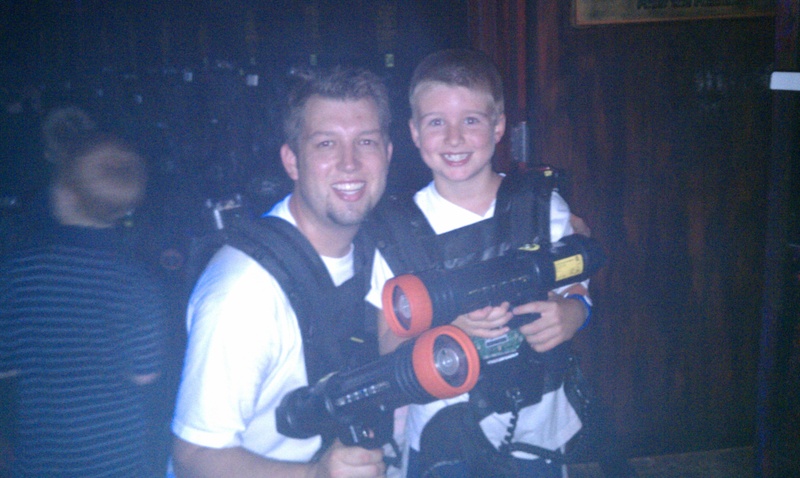 Considering the playing field was lit by black lights, I sort of lit up like a spotlight. Talk about an easy target. I admit that the thought had crossed my mind…after all, blogs provide a fantastic way of organizing thoughts and pictures. However, I also had to admit she was right…98% of you really couldn’t care less about the computer I just built, no matter how proud I really was. There had to be a compromise. 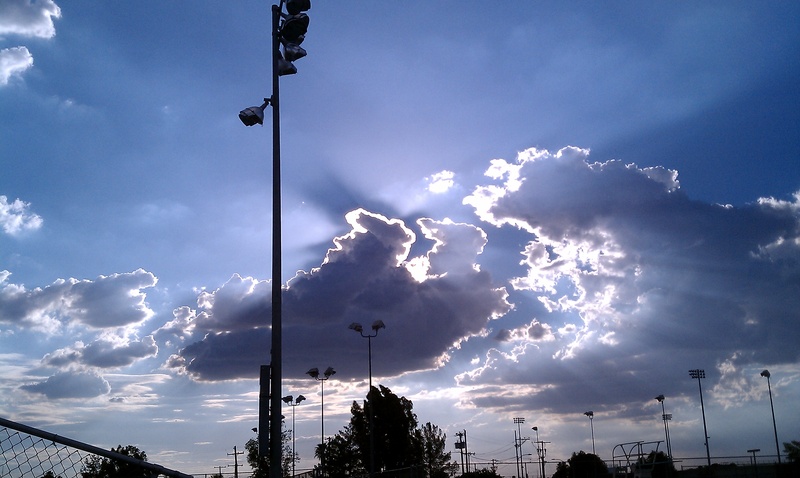 I’ve been thinking about this “sub-blog” for several weeks now, but an email from my wife’s uncle John pushed me over the edge, resulting in what you’re reading now. So, if you’re interested, head over to http://geekstuff.drewlisa.com to check it out. If not? Well, there’s always the family blog right here! Sorry about the grainy camera pics…the low light conditions did not leave us much hope of capturing the event on film…uh, or memory cards. 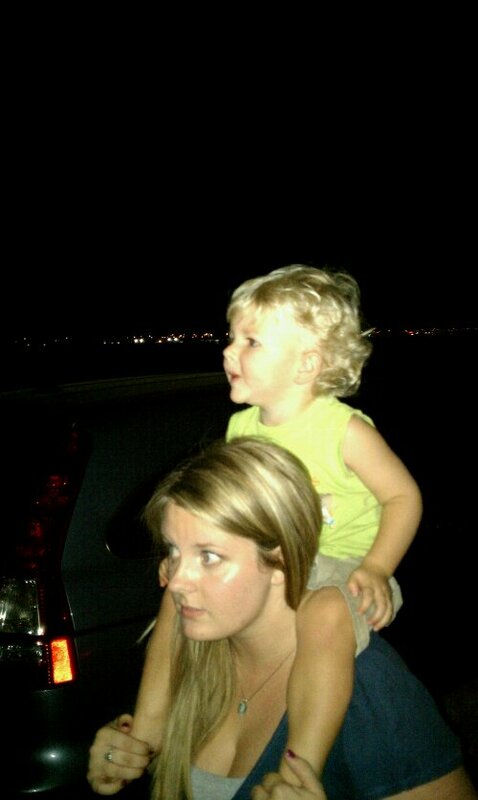 However, Hopefully you can tell that Micah was pretty amazed by his first major fireworks display (at least the first he can remember…and for the first 5 minutes). What we DON’T have a picture of is the homemade, made from scratch apple pie that Lisa made…the BEST apple pie I’ve ever had, bar none. Take that, weight loss. Click the link to see a couple fireworks pictures, as well as a video of the grand finale!